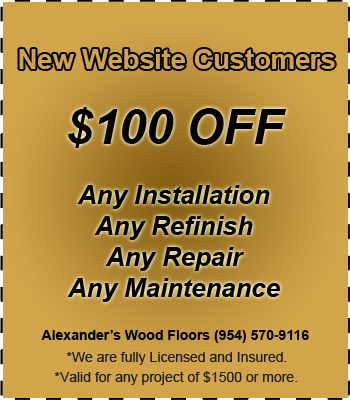 We invite you to contact us via phone or website form to schedule a FREE in-home estimate with one of our trained, licensed, insured, flooring specialists. Want to see some samples? Just say so and we'll be happy to bring them along!